The Royale Bomber skin is an exclusive cosmetics item that you can only get through a pack like this, or by purchasing an expensive PS4 console bundle. 500 V-Bucks are included with the Royale Bomber skin! 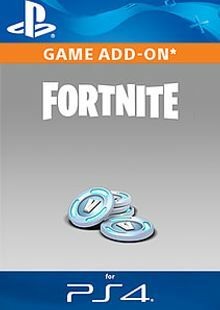 Use them to buy multiple items or even a Battle Pass in the Fortnite Item Shop. The Fortnite Royale Bomber pack includes everything you need to start winning (and to look good doing it) in Fortnite Battle Royale. 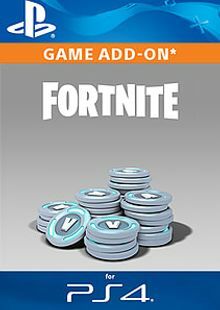 What's included with the Fortnite Bomber Skin + 500 V-Bucks? 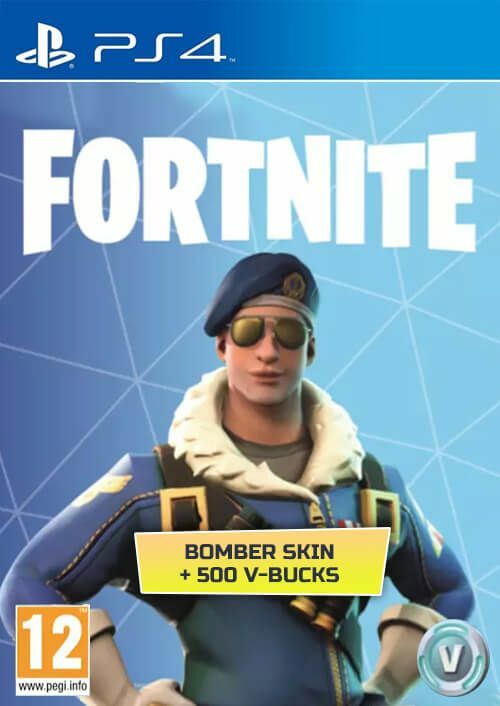 Is there any region lock for the Fortnite Bomber Skin? How will I receive my instant download for my Fortnite Bomber Skin + 500 V-Bucks? 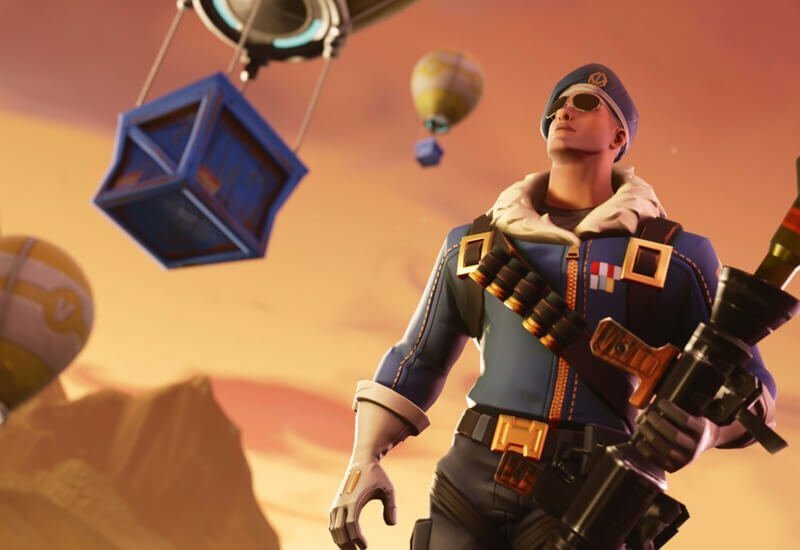 This Royale Bomber bundle contains a skin that you cannot normally purchase in the Fortnite Item Store. 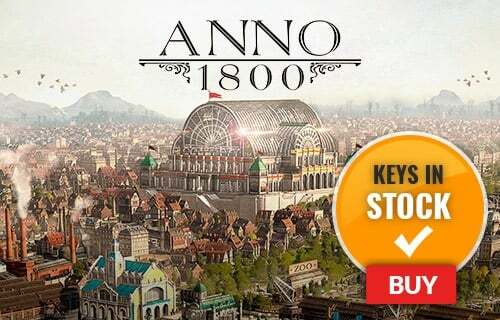 This is exclusive loot! Drop in with legendary style wearing the Royale Bomber skin! Everyone’s going to want to check you out as you lay the smack down in 50v50 Battle Royale Mode. 500 V-Bucks are also included with the Royale Bomber skin! 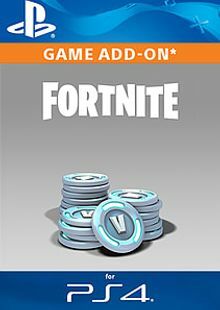 Use them to buy multiple items or even a Battle Pass in the Fortnite Item Shop. Fortnite is one of the most popular games of all time, put your skills to the test in the ultimate Battle Royale challenge! Want to get a free Fortnite Bomber Skin? What are the system requirements for the Fortnite Bomber Skin + 500 V-Bucks?